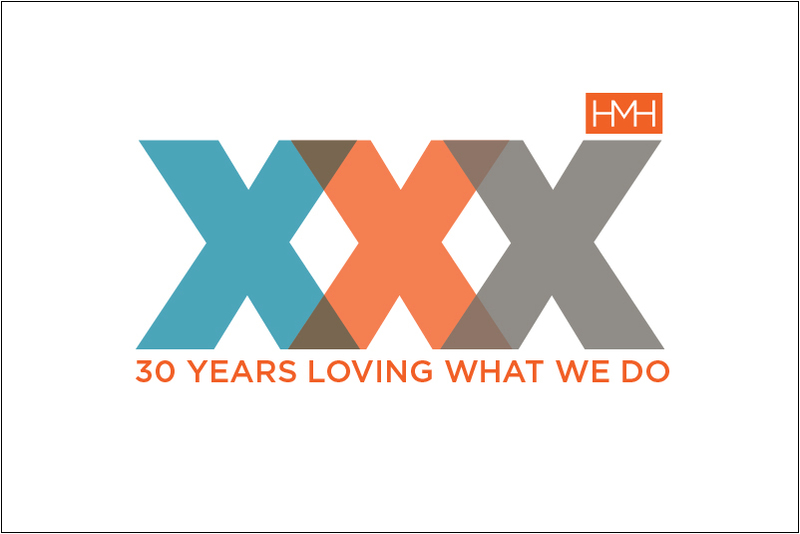 Reaching a Pearl Anniversary is an amazing accomplishment for anyone – let alone a local, privately-owned, and community-based architecture practice such as HMH Architecture + Interiors who is celebrating its 30th Anniversary in 2018. Being a part of the vibrant, innovative, and activist Boulder community since 1989, the architects at HMH have seen a lot happen in the building community over the last three decades. To the architects at HMH, part of looking forward is looking back – and they certainly have a lot to look back on. With hundreds of projects throughout Boulder County and the state of Colorado – including residences, restaurants, offices and condos, HMH has been a part of both the challenges and solutions of a growing and changing community.